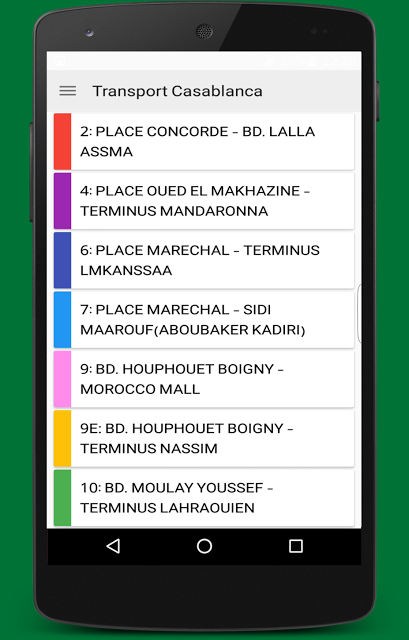 Transport Casablanca is an application intended for people wishing to move in the city of Casablanca by the means of urban transport, it displays the different routes of each bus line and the bus stations that are close to the tramway to facilitate travel. 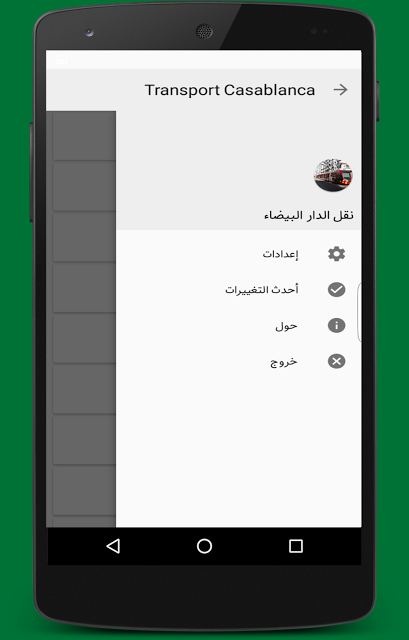 THE INFORMATION PROVIDED IS NOT CONTRACTUAL AND MAY RESULT IN CHANGES BY M'DINA BUS. 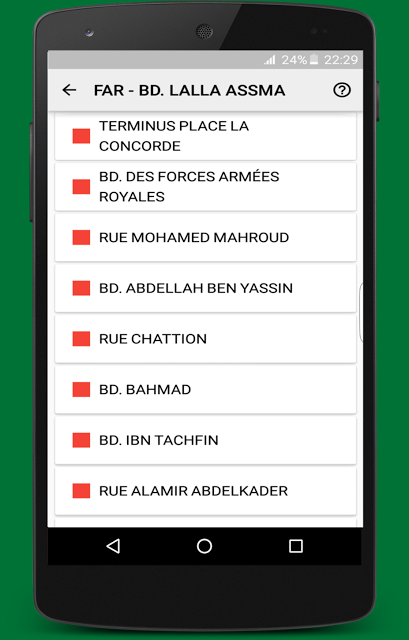 ROUTES AND STATIONS INFORMATION IS OBTAINED FROM THE OFFICIAL WEBSITE OF M'DINA BUS. 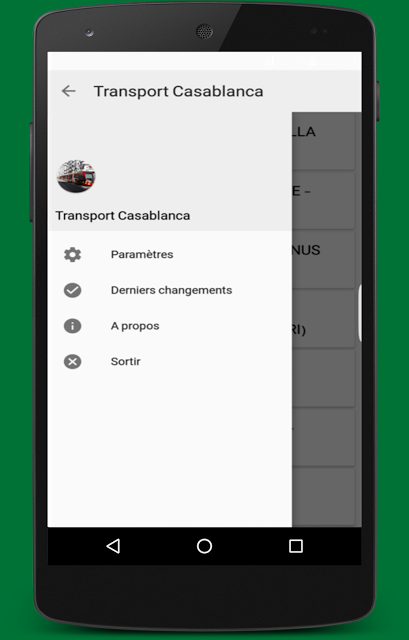 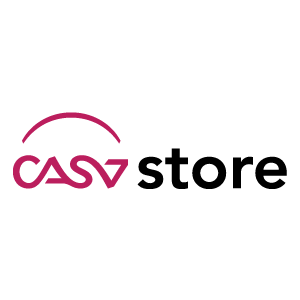 "If you have problems in the application, please send the error report"
Tags: M'dina bus, Casa, Casablanca, Bus, Morocco, Bus, Transportation, Urban, Tram.